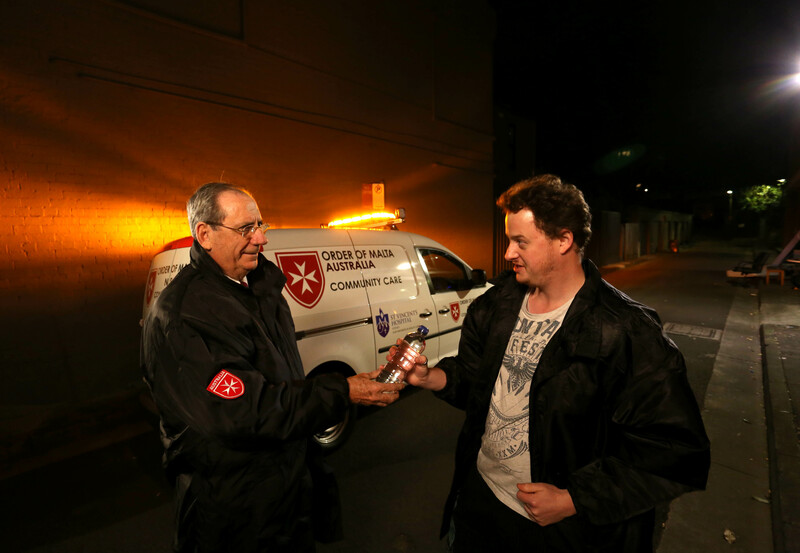 Our Community Care vans operate in Sydney and Parramatta and are staffed by volunteer drivers who visit ‘hotspots’ around Sydney and Parramatta to distribute seasonal items to help protect those sleeping on the streets and a nurse travels with them to offer healthcare. Heatwaves cause more deaths in Australia each year than any other natural disaster and have a greater negative impact on population health than any other natural hazard. The homeless are particularly vulnerable. Consequently, in summer our volunteers distribute water, sun hats and sunscreen. Winter presents other challenges to the homeless. Our volunteers distribute our Coats for the Homeless to those sleeping rough to provide some warmth, comfort and protection. 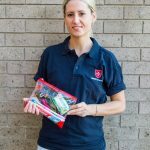 Year round we also distribute simple hygiene packs containing toothbrushes, toothpaste, soap and sanitary items for women. These packs make a big impact on not only their daily life but longer term physical health. “For women on the street, who are usually in desperate and difficult circumstances, the provision of sanitary items not only promotes their health and wellbeing but self-worth and dignity,” comments Paula Hannan, Order of Malta Outreach Nurse, St Vincent’s Homeless Health Service. “It is something many of us take for granted and should not have to be a choice for anyone”. The items we distribute and running costs of the vans are funded entirely by charitable donations. Please support us by making a tax deductible donation. Interested in Volunteering? We need drivers, doctors nurses and volunteers to pack hygiene packs!